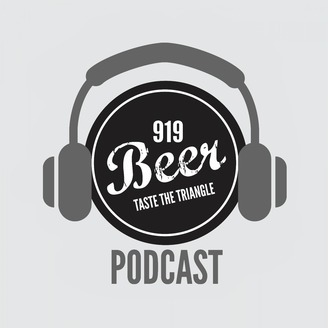 Get the inside track on all things beer in the Triangle and North Carolina from the 919 Beer podcast, featuring 99.9 The Fan's Joe Ovies, 919 Beer’s Wayne Holt & Adam Eshbaugh. 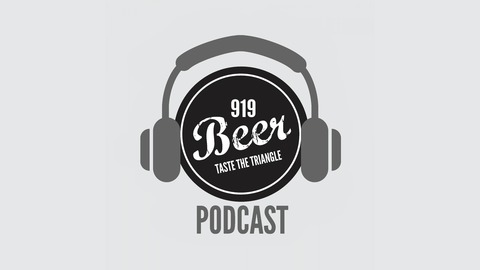 Joe Ovies, Adam Eshbaugh, and Wayne Holt host this week's program from Lonerider Brewery, across from the Angus Barn on Highway 70 in Raleigh. Joe talks about being in Minneapolis for the Final Four, taking a tour of Prince's estate, and some of the craft beer he sampled. Then, they interviewed Galen Smith, Head Brewer for Lonerider Brewing Company; Paul Breeding, Lonerider Sales Manager and Operations Manager; and Sumit Vohra, CEO and Chief Drinking Officer at Lonerider Brewing Company. Lonerider is the home of Sweet Josie Brown Ale, and Deadeye Jack, a Seasonal Porter.